Emaar just presented a new family-friendly community that celebrates relaxation, play and the outdoors. Set amongst the many parks and ample green space of Emaar South, Saffron is a stunning collection of townhouses with beautifully manicured private gardens. Choose between 3 and 4 bedroom townhouses designed with flair and within arm\’s reach of nature. Emaar South is a newly developed community located in Dubai South. 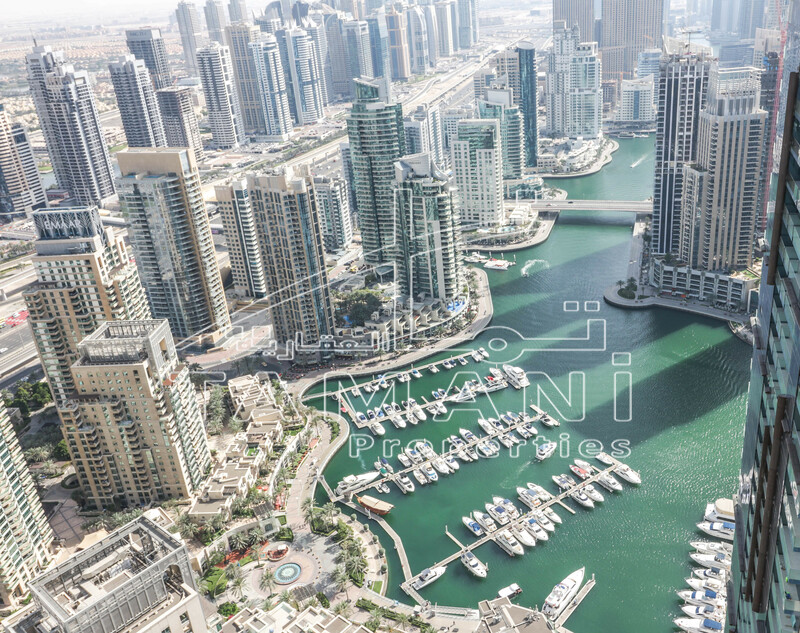 Combining golf villas, townhouses and apartments with plenty of green spaces and very well communicated, just 10 minutes from the vibrant Dubai Marina area.